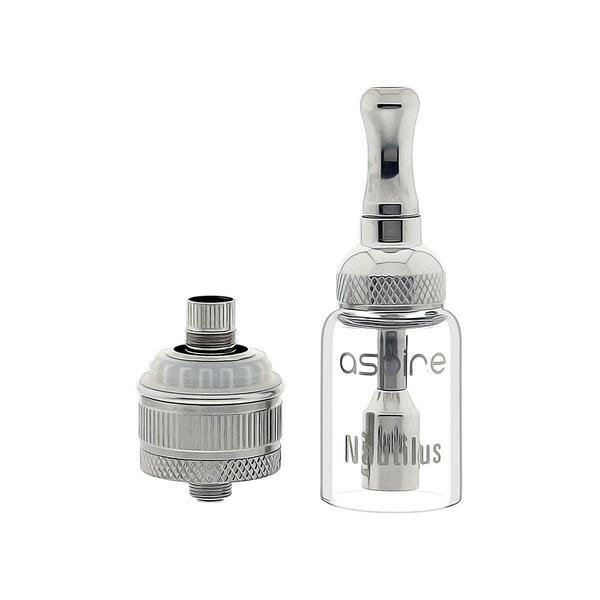 When the Aspire Nautilus was initially released, it was one of the highest performing tanks the vaping community had seen up to that point. 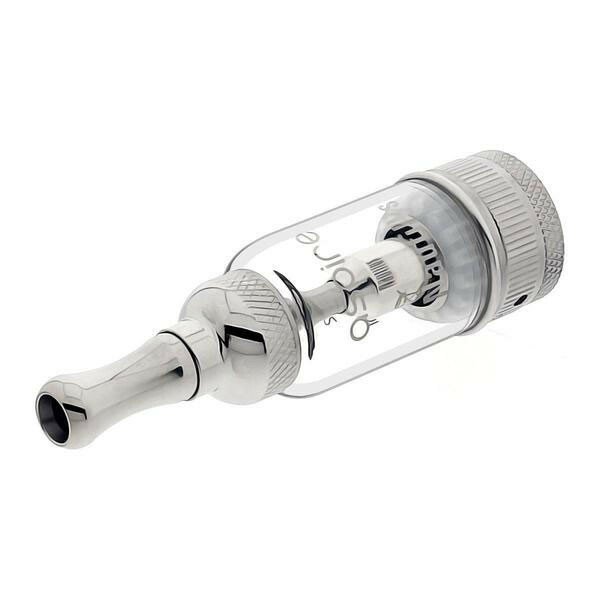 Using BDC coil heads that would ultimately reshape the entire industry’s coil design, the Nautilus’ incredible feature set has made it a tank with unmatched longevity. 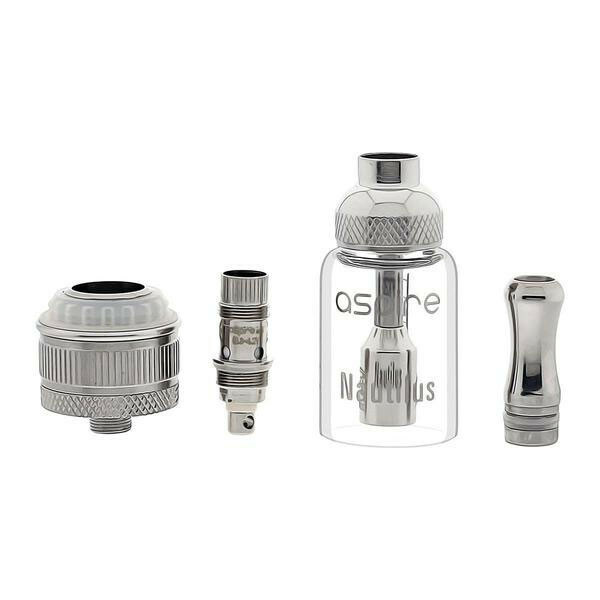 Featuring a 5 ml juice capacity and bottom adjustable airflow system, the Nautilus is a rock-solid option for MTL fans that want a high liquid capacity tank. 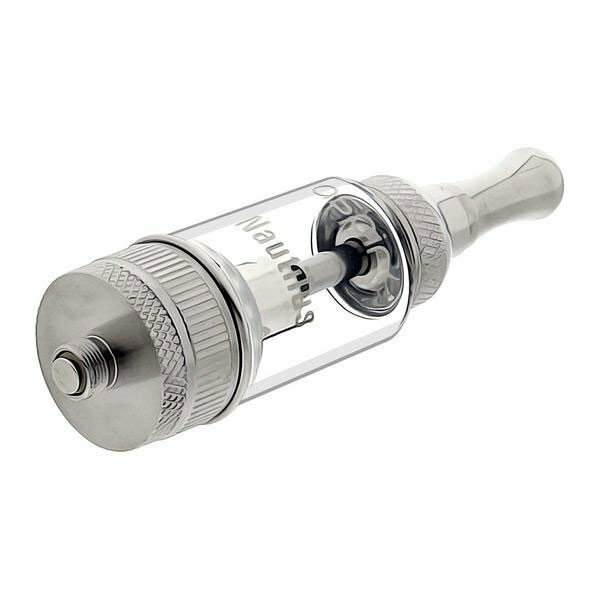 Additionally, the Nautilus has been designed so that the adjustable airflow system also regulates liquid flow into the coil; increasing the flow as larger air holes are selected. 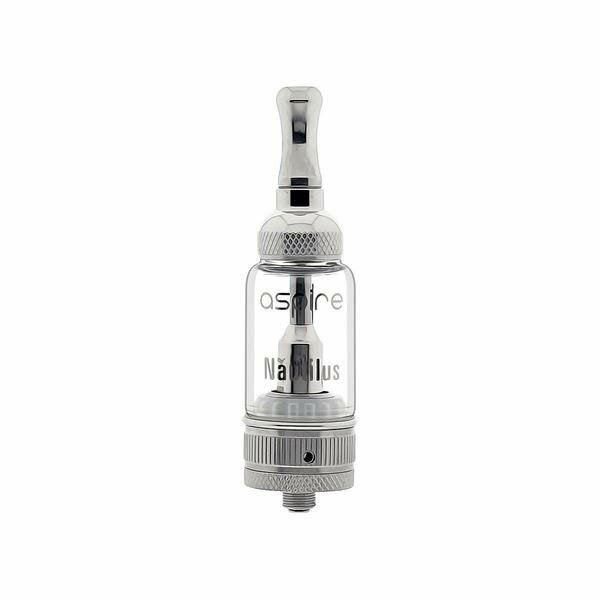 Sized to provide a seamless fit on a massive variety of modern mods, the impressive Nautilus Sub Ohm Vape Tank from Aspire remains a viable MTL tank option. Add one of these exceptional creations from Aspire to your cart today!